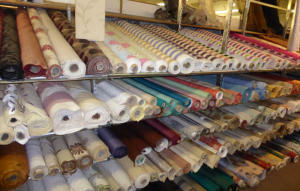 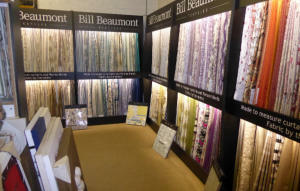 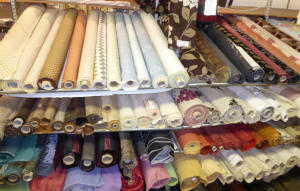 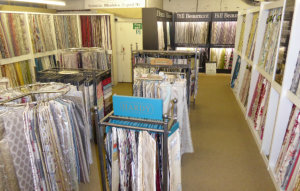 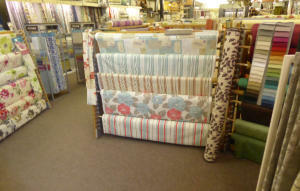 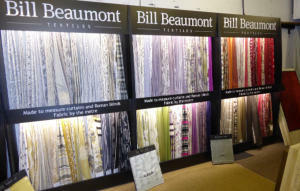 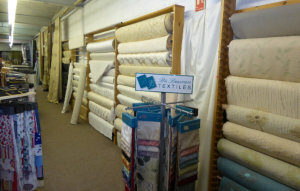 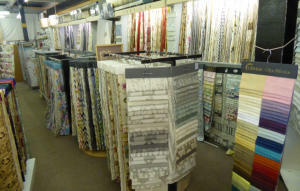 For the LARGEST selection of curtain fabrics in the North visit our curtain fabric showroom. 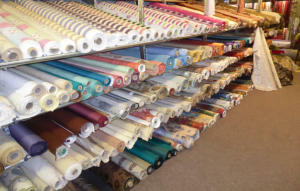 You will find hundreds of curtain fabrics to choose from that are available by the metre, as well as a huge range of curtain poles, accessories & blinds. 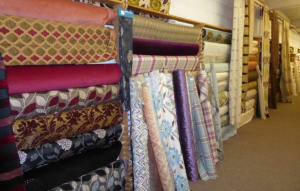 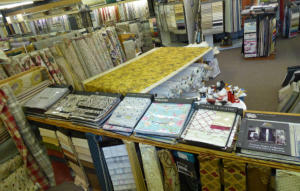 We offer an expert fitting and custom made service as well as the making up of your own curtain fabric. 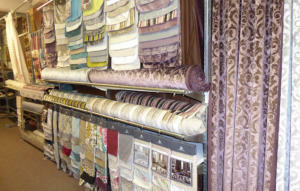 We will beat any genuine quote, please call in to see us today or call 0113 2459544.